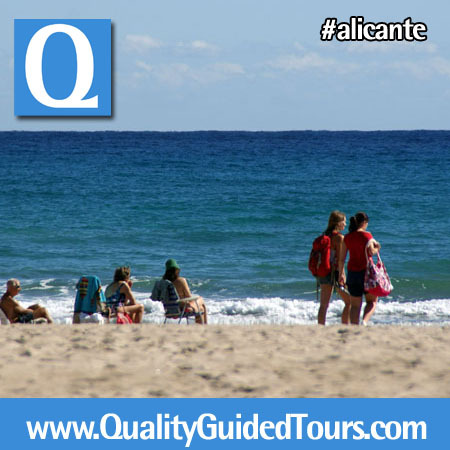 Transport included by car or mini-van up to 6 people. 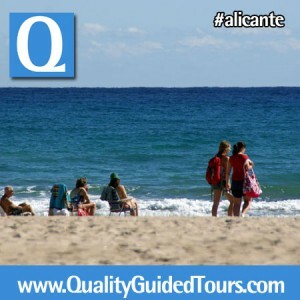 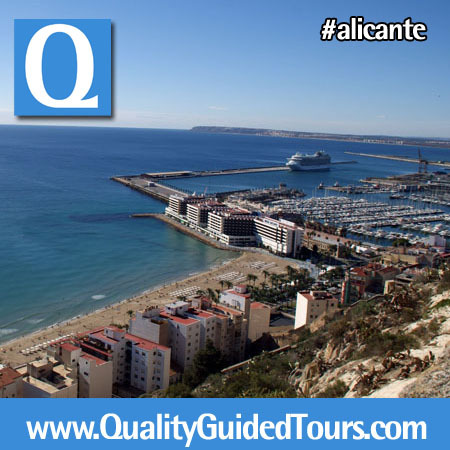 Private shore excursions to Alicante. 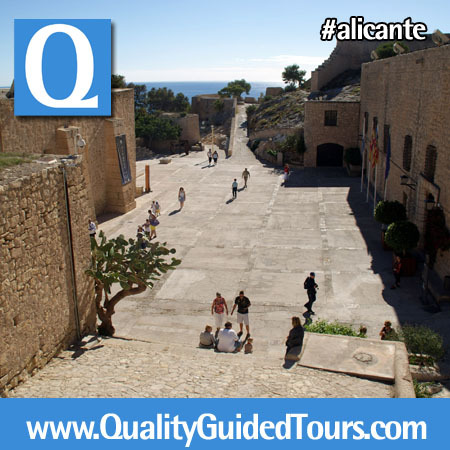 Visit some of the many treasures of Alicante on this half-day guided tour that takes you into the city center and up into the mountains. 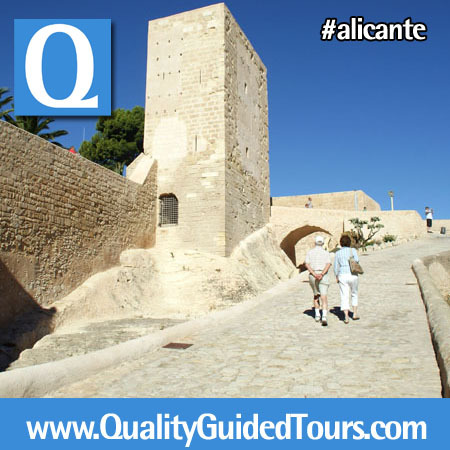 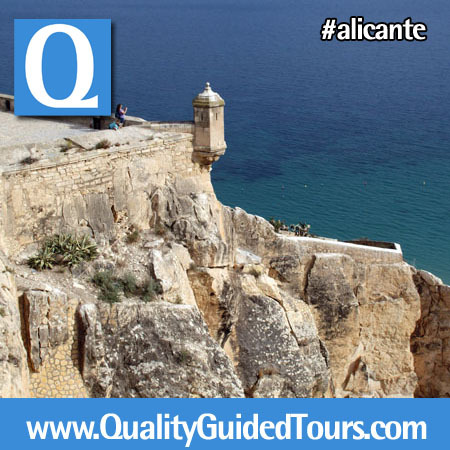 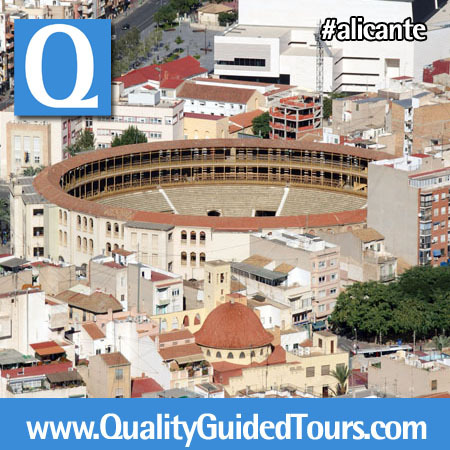 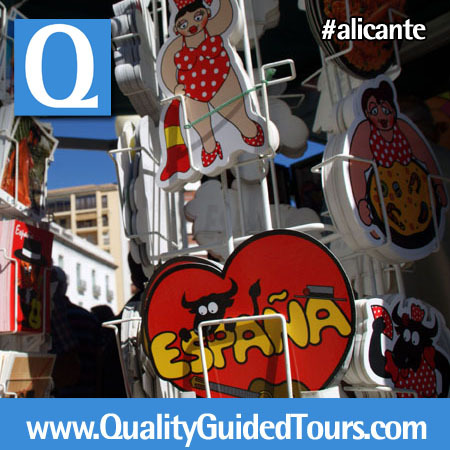 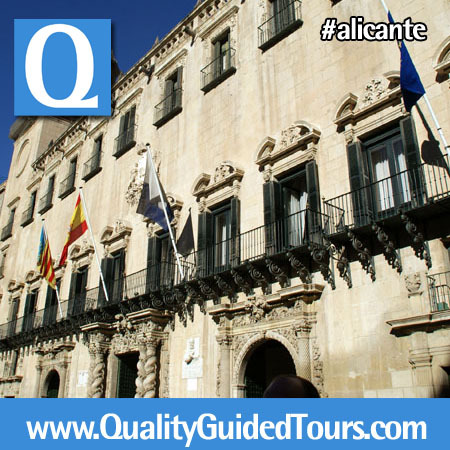 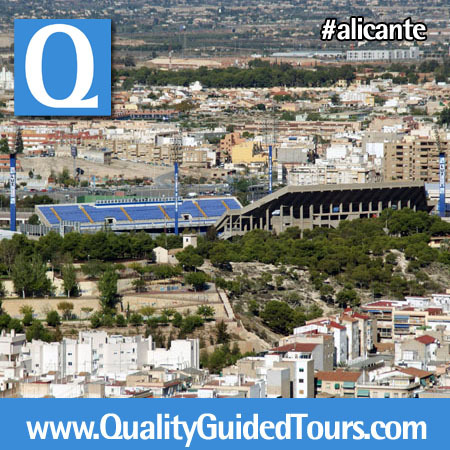 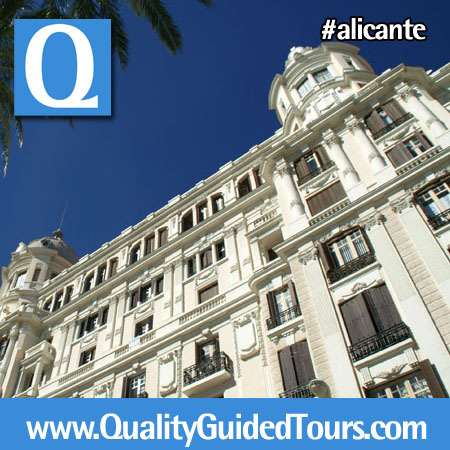 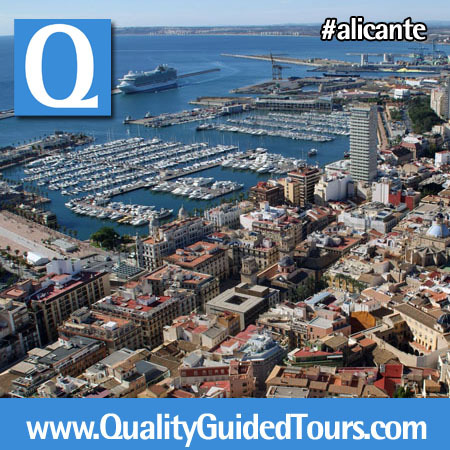 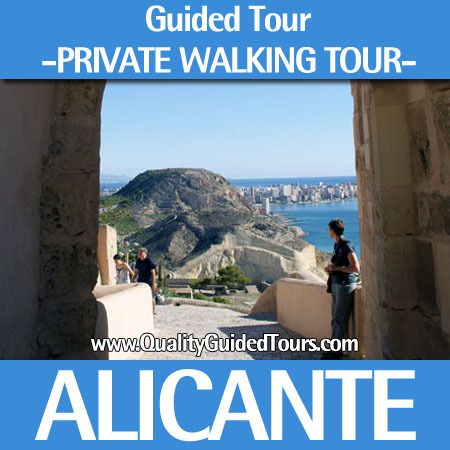 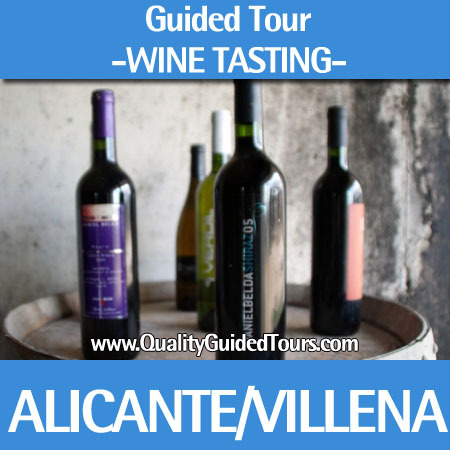 Start this Alicante 4h private shore excursions guided tours during morning with your private tour guide Alicante in a panoramic drive around the city center: the old Town Hall, Monuments, Spanish Explanade, Bull-Ring and finally we will visit the castle. 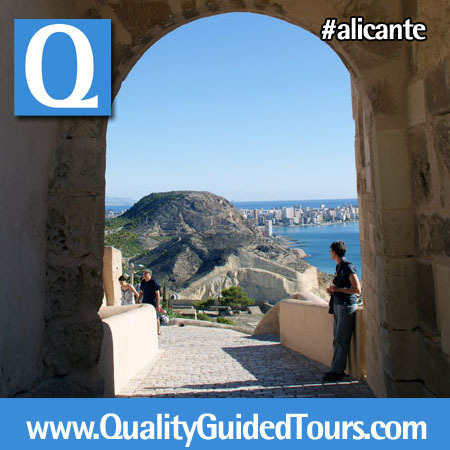 On Benacantil Mountain you’ll find Santa Barbara Castle, a spectacular structure sitting 166 meters above sea level, offering sweeping views of the Alicante bay. 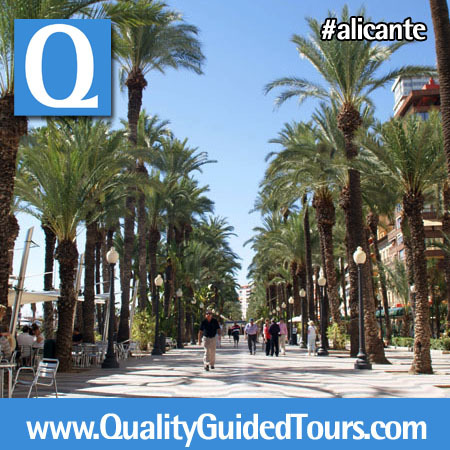 Take a walk through the old city center and experience a typical Mediterranean setting. 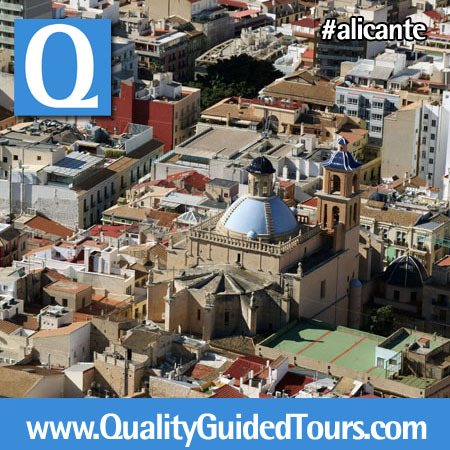 You’ll see the St. Nicholas Co-Cathedral, built in the Herrerian Renacentist style over the remains of a mosque. 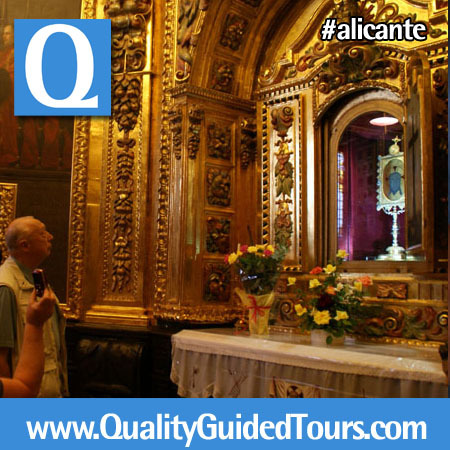 Surrounding the San Nicolás Co-cathedral you will find one of the most niciest squares with several XXth century houses, with different materials and showing all the economical splendour of this centuries. 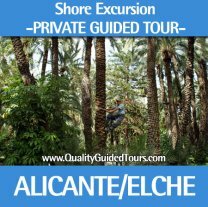 • Car or mini-van up to 6 people. 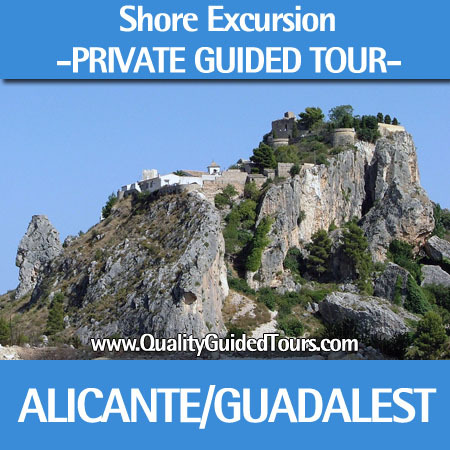 If you are a bigger group ask us for a special quotation. 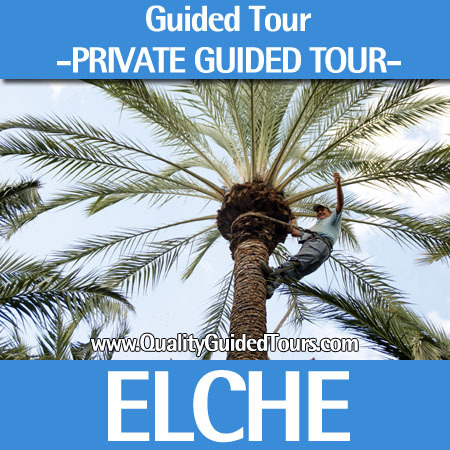 Elche- Huerto del Cura & Palm tree groove-.